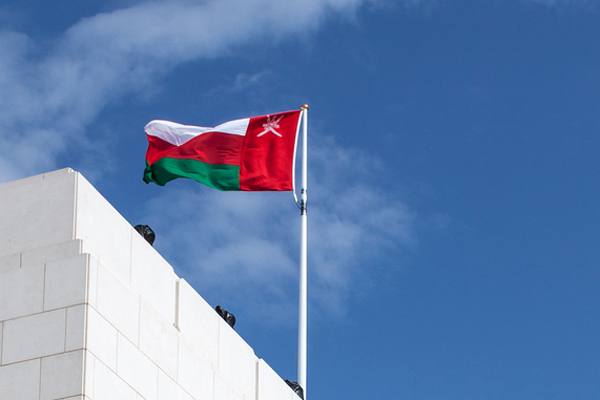 The Quality Improvement Committee at Oman-based Al Mazunah Free Zone recently held a meeting discussing the challenges faced by the investors at the current phase and the significance of providing more job opportunities for the Omani cadres, said a report. Al Mazunah Free Zone is managed and operated by the Public Establishment for Industrial Estates (Madayn). The meeting was chaired by Said al Balushi, director general of Al Mazunah Free Zone and the committee’s chairman. The meeting was held in the presence of the CEOs of the companies and factories investing in Al Mazunah Free Zone, in addition to the services’ providers, added the Oman Daily Observer report. The committee also stressed the importance of giving opportunities for the small and medium enterprises and the Omani entrepreneurs. Al Balushi reviewed the projects that are being implemented by Madayn, which include the development of phase two of Al Mazunah Free Zone that has touched 35 per cent of completion rate. In addition to that, Al Balushi highlighted the proposal of establishing a facility complex in the free zone, which aims at bringing together the services and facilities required by the investment operations under one platform. A brief was also delivered on the new expansion that Madayn has got in the free zone of a total area of approximately 11 million sq m.